Public affairs professionals are divided over George Osborne's decision to reference the lifestyle of Mick Philpott, convicted this week of the manslaughter of six of his children, in the benefits debate. The case of Philpott, a father of 17 who lived off thousands of pounds in benefits designed to support many of his children, was controversially picked up by the Daily Mail earlier this week to criticise the benefits system. Philpott was jailed yesterday for a minimum of 15 years after being found guilty of the manslaughter of six of his children in a botched attempt to ensure they stayed at home. Osborne’s intervention came amid coalition debates over the possibility of restricting child benefit to a family’s first two children, and provoked a stern response from his opposite number Ed Balls. Balls attacked the comments as the ‘cynical act of a desperate Chancellor’. But Chris Rumfitt, managing director of public affairs at Edelman, believes the Chancellor’s comments ‘overstepped the mark’, though Labour was also ‘mistaken’. 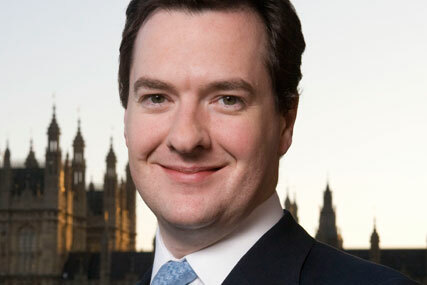 ‘The Chancellor has been a bit crude and clumsy, and he’s overstepped the mark,’ said Rumfitt. ‘But Labour’s response has been just as mistaken – being seen to defend the status quo when most people think that the benefits system needs to be reformed.